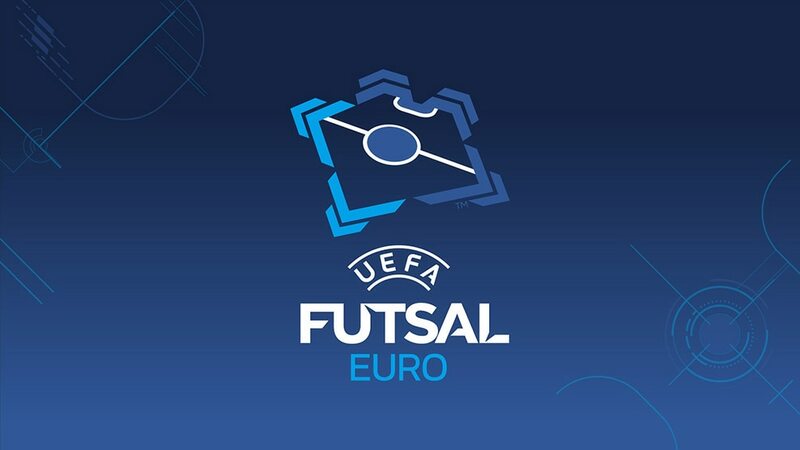 The Czech Republic are in their eighth consecutive UEFA European Futsal Championship final tournament and, facing Italy and Azerbaijan, can take heart from their 2010 run. Being drawn against holders Italy and talented Azerbaijan in Group D is not the easiest prospect for the Czech Republic but they can take heart from their greatest UEFA Futsal EURO performance in 2010. On that occasion, having scraped into the quarter-finals with a last-gasp 6-5 win over hosts Hungary, the Czechs were outsiders against Italy yet prevailed on penalties after a 3-3 draw, thus reaching the semis for only the second time after 2003. Although Spain then beat Tomáš Neumann's side, the Czech Republic promptly overcame Azerbaijan for bronze. The Czechs had reached their first final tournament, under Michal Stříž, at UEFA Futsal EURO 2001 and subsequently have never failed to qualify for either this competition or the FIFA Futsal World Cup – a run continuing since Neumann replaced Stříž in 2005. However, in the play-offs for these finals they took a meagre 2-1 lead to the away leg in Belarus and were only safe when Radim Záruba scored with 13 seconds left, meaning an ensuing home goal came in vain; they were not so lucky in December, though, when they finished behind Kazakhstan and Slovenia to exit 2016 World Cup qualifying. The draw was very unfortunate for us. It is hard to say anything negative about either of these excellent teams – Azerbaijan and Italy are two of the strongest sides in Europe. Their achievements say it all. Italy are reigning champions, Azerbaijan have several excellent players of Brazilian origin and I know they are very ambitious too. But it is true that all 12 teams here are very good, so there was probably no good draw for anyone. You qualified after two tough matches against Belarus. Is there any benenfit from having had such a hard play-off? We are all stronger for the great experience of two difficult games against a very strong and disciplined Belarus team. It was even harder for us as three key players didn't have enough time to prepare physically for the two matches. But in the end I think we deserved the win and qualification for EURO 2016. We have a nice mix of young and experienced players. There will be some pressure on the younger lads, for sure, but all the players you mentioned are still the leaders of our squad and a lot will depend on their form and fitness. Azerbaijan made a superb finals debut in 2010, reaching the semis, and are now in their fourth straight tournament with coach Faustino Pérez overseeing a change of generation. Italy secured their second European title, and first away from home, in Antwerp in 2014 and they are hoping for a repeat success with a squad familiar from two years ago.